The Norwegian Cancer Society present research they support regularly, in a popular science form. Olav Engebråten from the Department of Oncology at OUH has recently (October 10th) been interviewed about The NeoAva study he is leading - a clinical breast cancer study for patients with tumors more than 2.5 cm in diameter, where treatment with bevacizumab is involved - a substance (antibody) that binds and removes one of the factors (VEGF) excreted from the cancer cells that may stimulate the growth of blood vessels. The treatment can therefore prevent blood vessels from growing into the tumor tissue, and enhance the effect of the chemotherapy in the tumor. 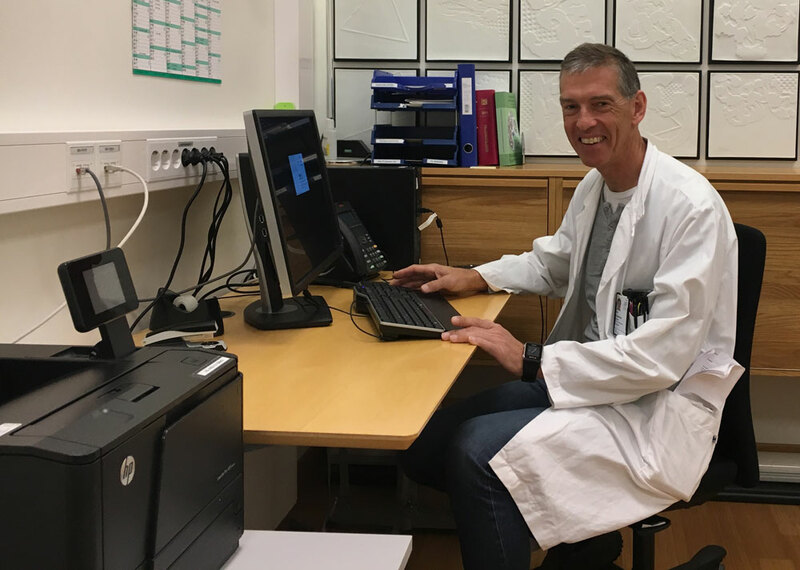 Olav Engebråten and colleagues have regular follow-up visits of the patients included in the NeoAva study, which included 150 breast cancer patients. 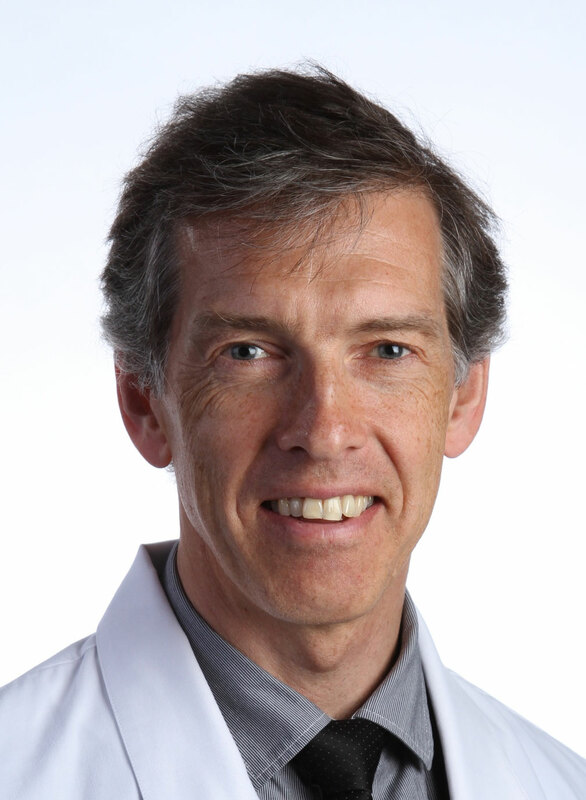 Engebråten is a consultant oncologist at the Cancer Clinic, Oslo University Hospital, and an Associate Professor at the Faculty of Medicine, University of Oslo. Photo: Ida Paus, The Norwegian Cancer Society.